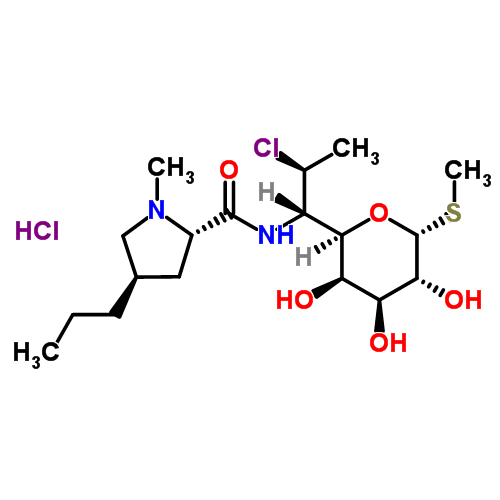 Clindamycin is a lincosamide antibiotic primarily targeting gram-positive bacteria. It is also against anaerobic bacteria and protozoans such as Toxoplasma species. Clindamycin binds the 50s ribosomal subunit preventing ribosomal translocation, resulting in inhibition of protein synthesis. 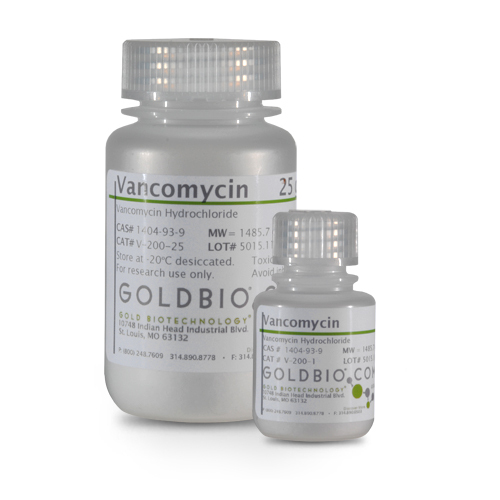 It has been shown to exhibit synergistic properties when combined with vancomycin.